Lavender Flowers - Lavandula angustifolia. The fresh, sweet aroma of lavender has relaxing and uplifting qualities that leave users with a sense of calm and balance, making it one of today's most popular scents. 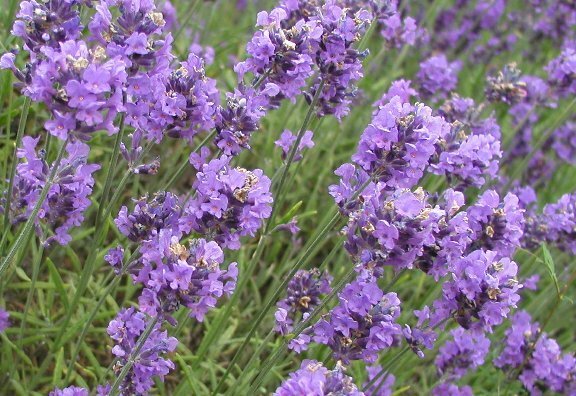 Lavender is a gentle, multi-purpose herb. Lavender flowers have been used throughout history, to encourage love and passion, as a soothing component in skin care, hair care and cosmetic products, and in an array of perfumes, colognes and bath products.